Last December, we were invited to photograph behind the scenes at a unique Italian Christmas event called Precepe Viventi or live nativity. We thought that it would be a great excursion for our Rome workshop group so we added it to the itinerary. On Christmas morning, we set off from Rome for the Umbrian village of Petrignano di Assisi. 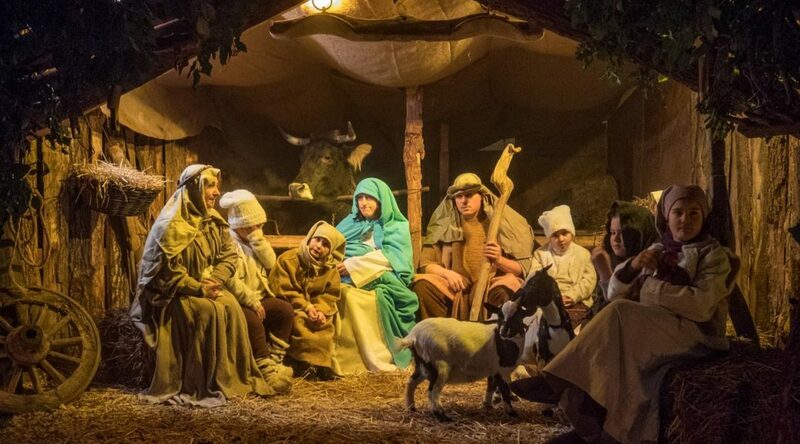 Each year, the village honors the tradition of the live nativity invented by St. Francis of Assisi in the 14th century.